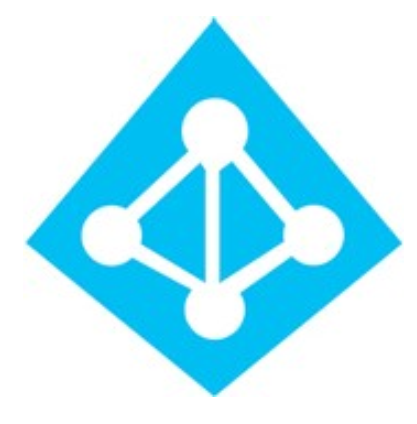 Our next group of Azure Active Directory Premium webinars will start June 7th. Please note, we are running these on Tuesday/ Wednesday/ Thursday this month. These webinars are free of cost and are currently held monthly with new sessions being added. They are 1 hour which includes an anonymous Q&A session with our Engineering Team.